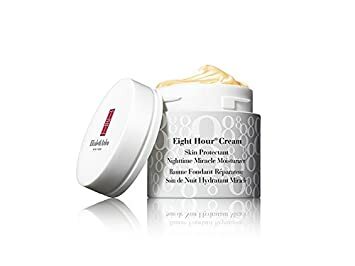 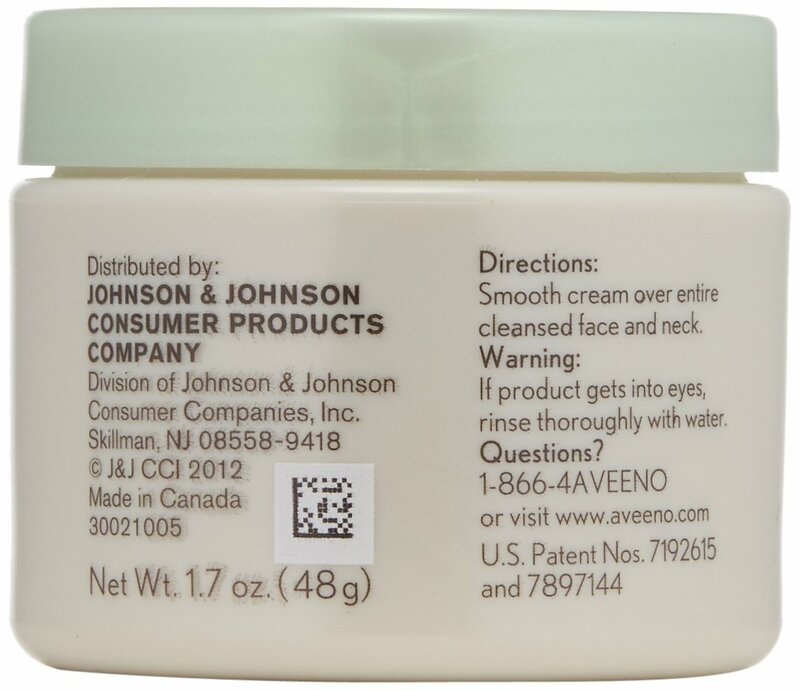 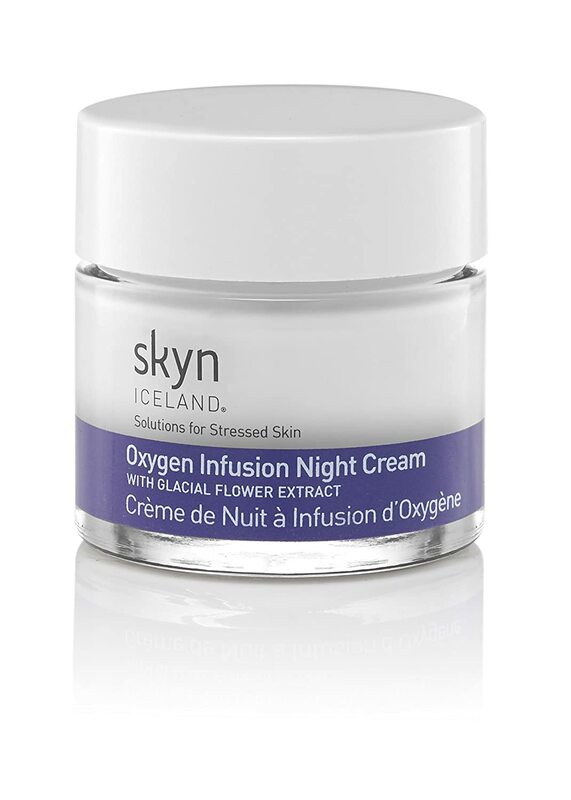 Lovely product that makes my skin feel silky and certainly gives a glow - stupid price we have to pay for it in the UK tho - its a mere fraction of the cost in the USA - so if you happen to be going, stock up! 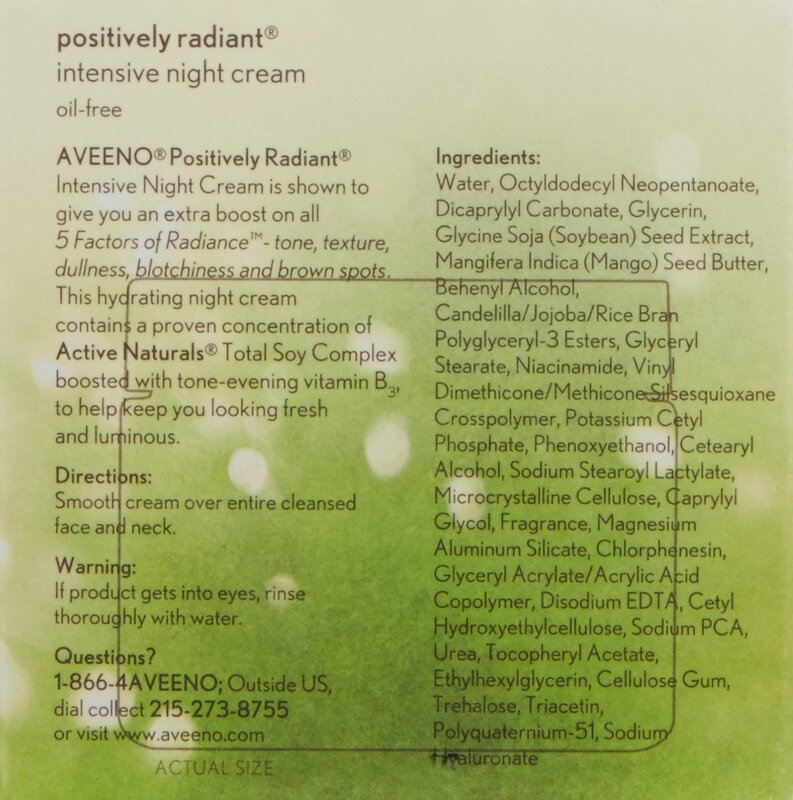 When I bought this product I hadn't read all the bad reviews about it burning the skin and causing a bad reaction. 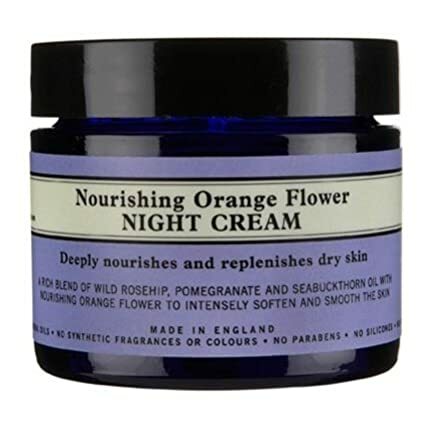 I love this product and have just ordered another pot. 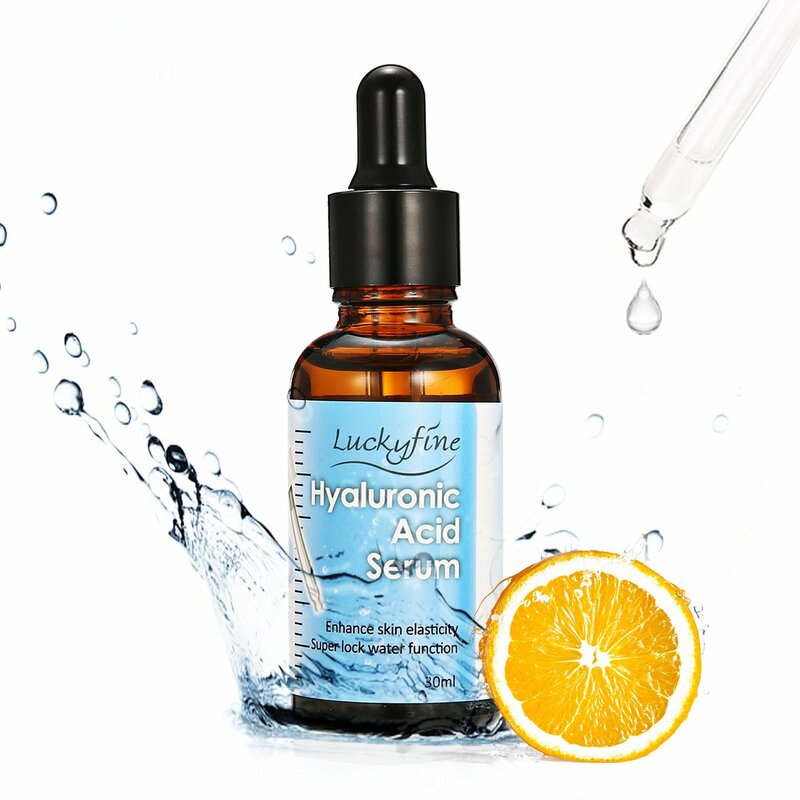 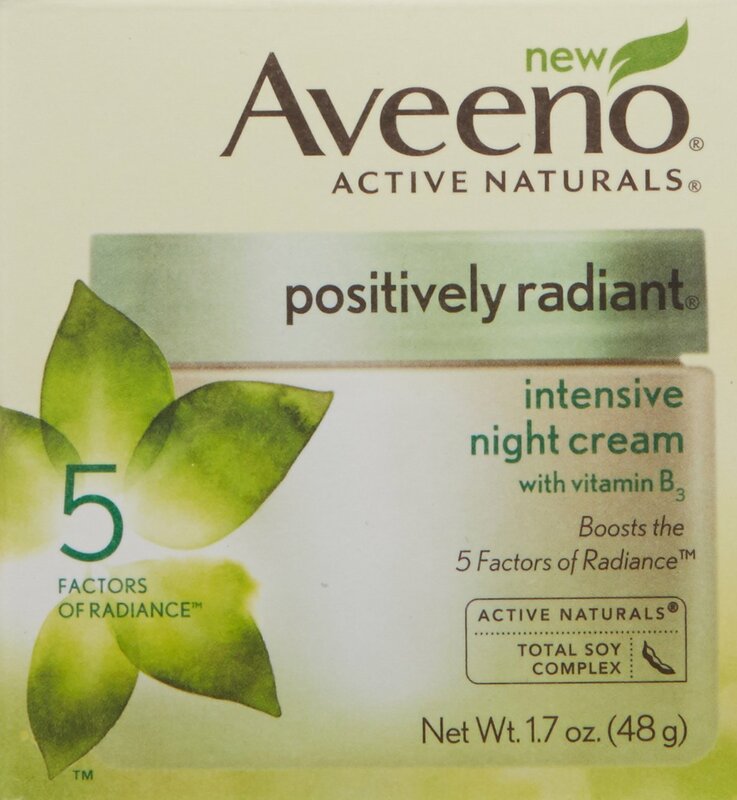 Have not had any bad reaction from my sensitive skin and it certainly helps with my brown and red blotches. 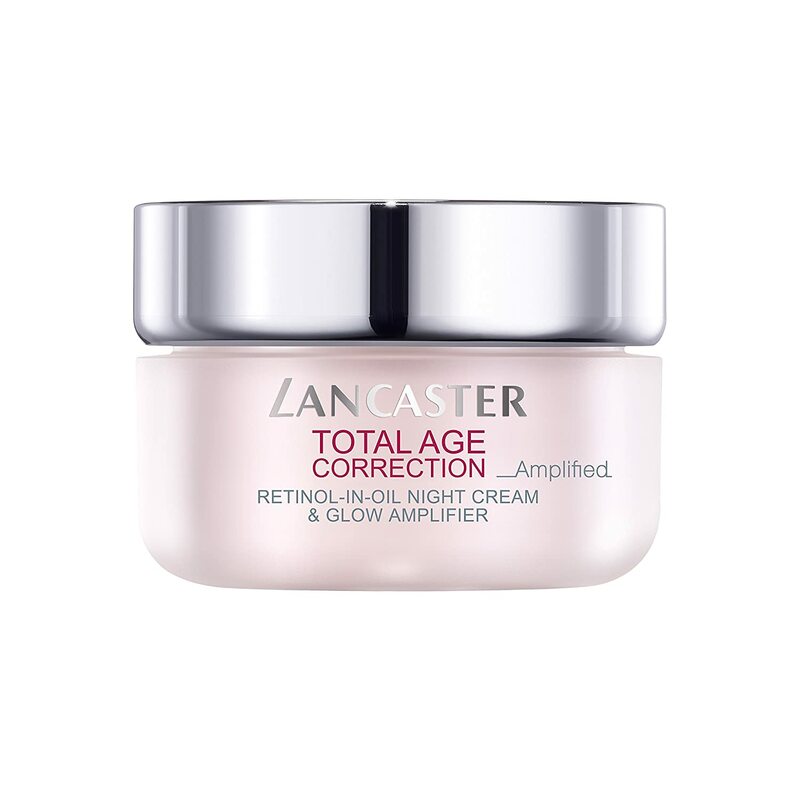 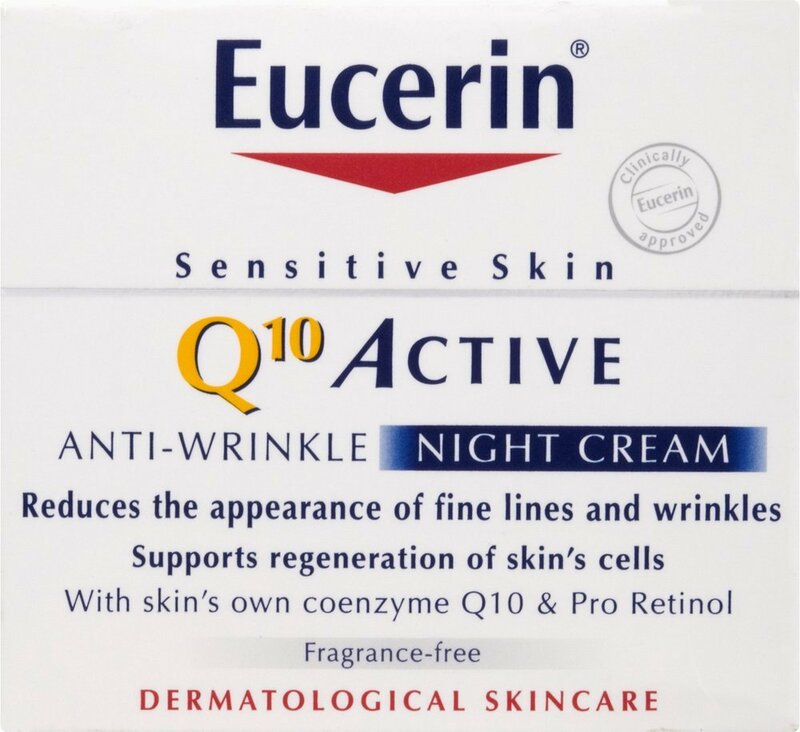 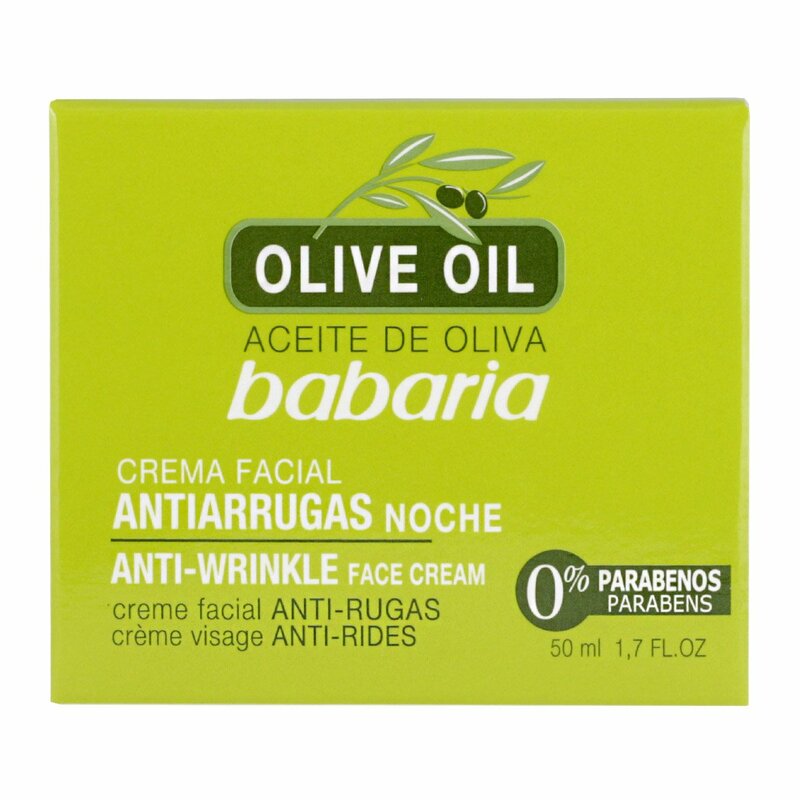 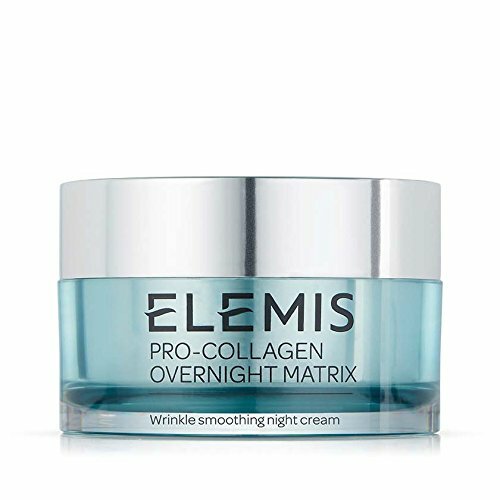 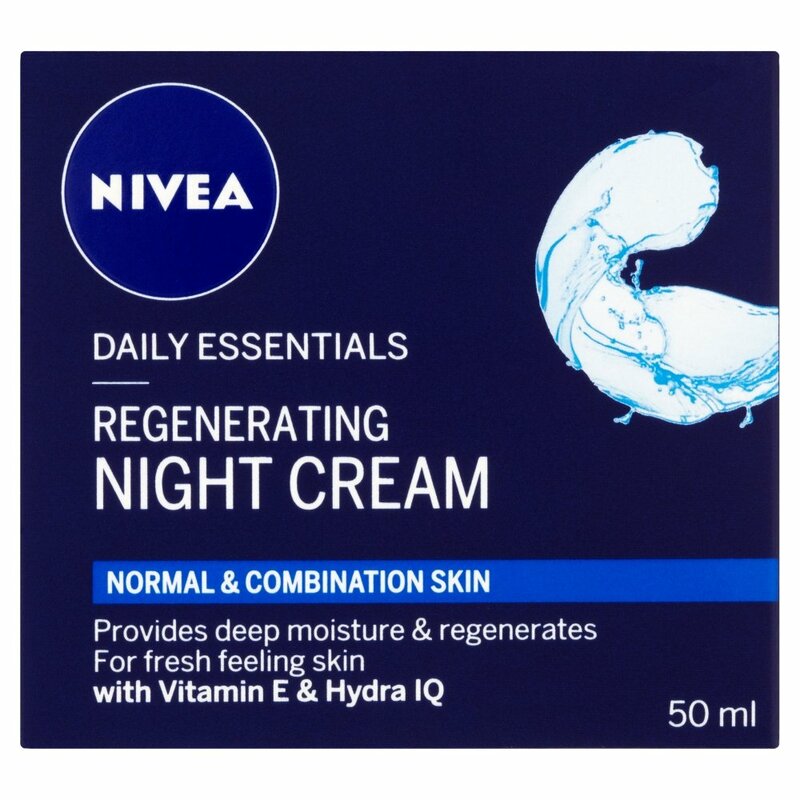 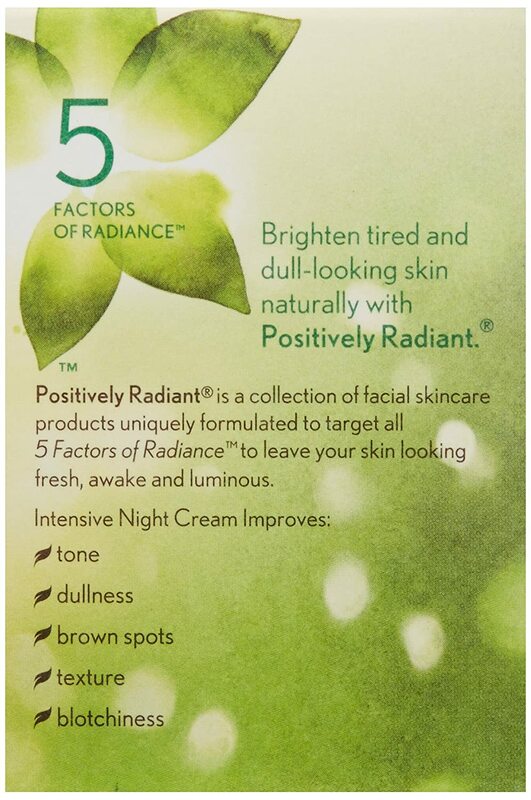 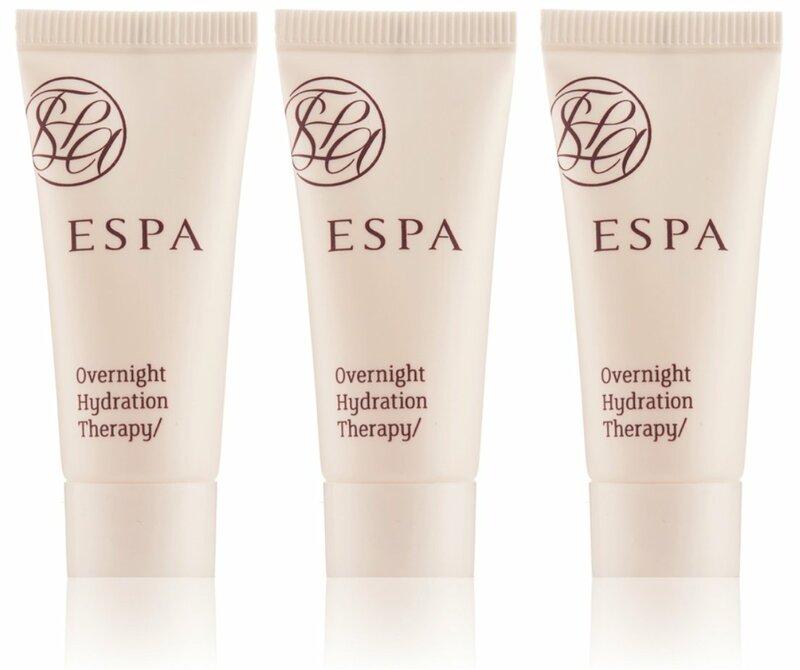 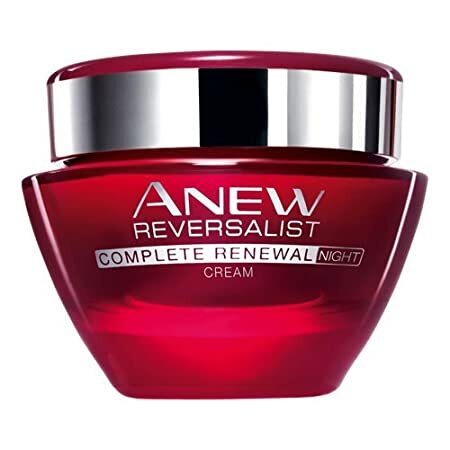 I love this product its rich and perfect for night time. 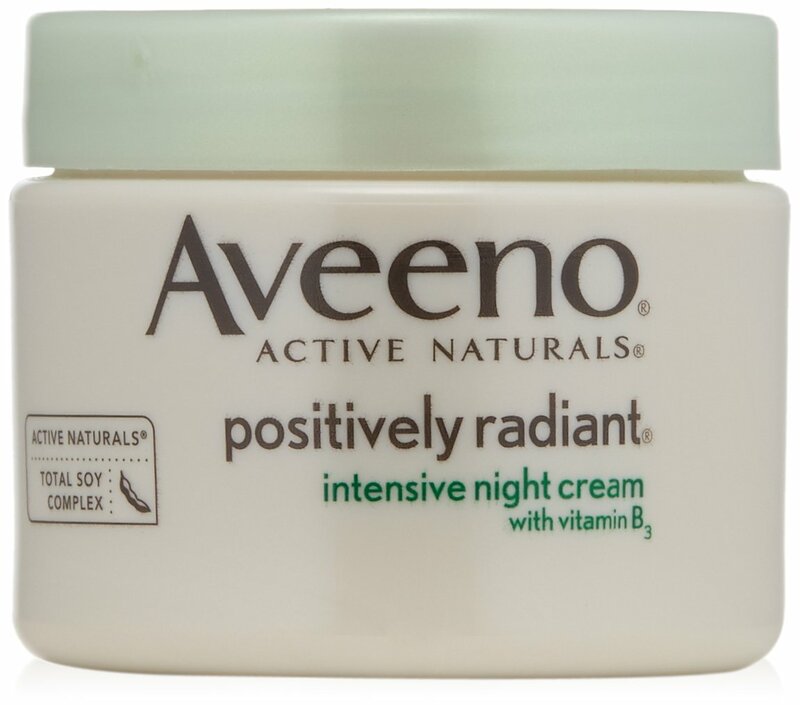 My skin is visibly improved in texture and radiance. 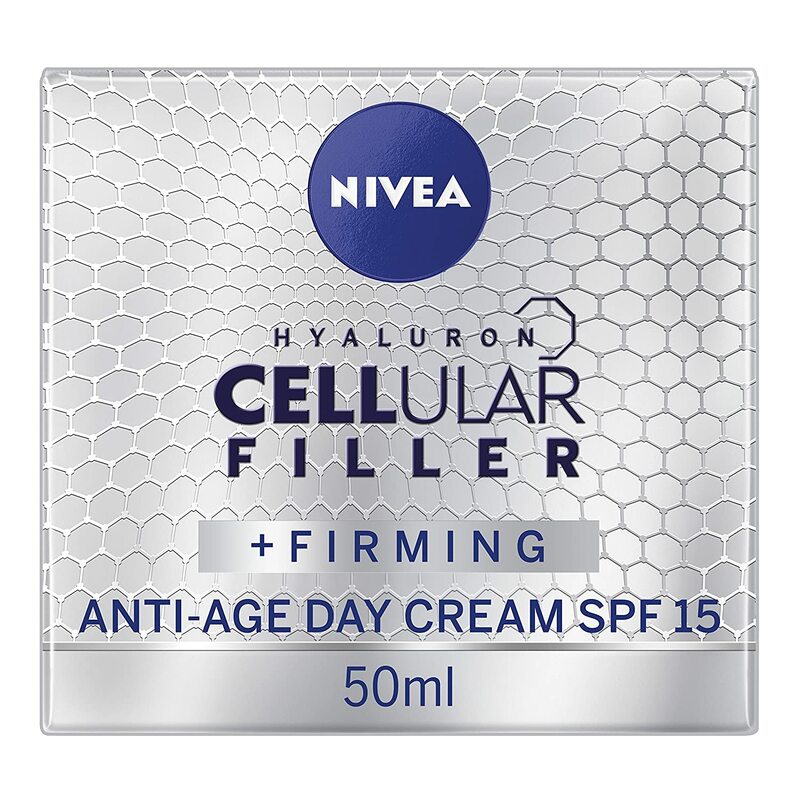 I love it, even my man has noticed the difference saying my skin is glowing. 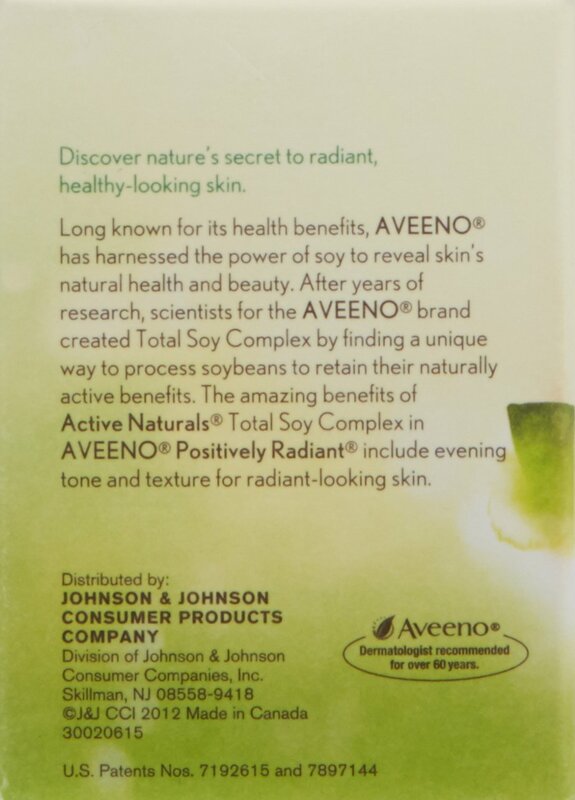 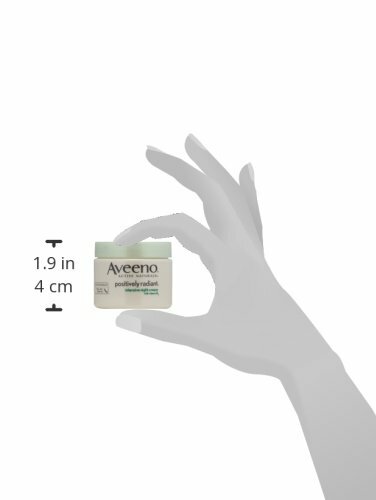 Much love Aveeno.